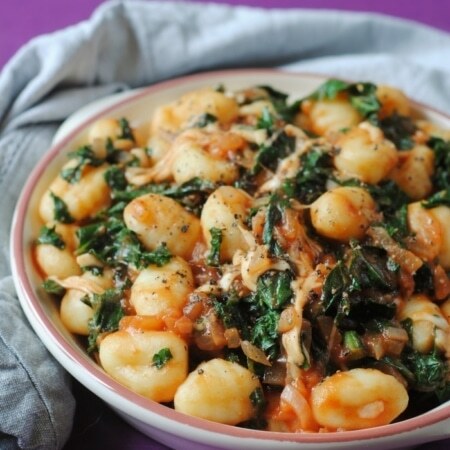 Gnocchi is a quick and easy way to have a filling and tasty meal and there is so much that you can do with it. 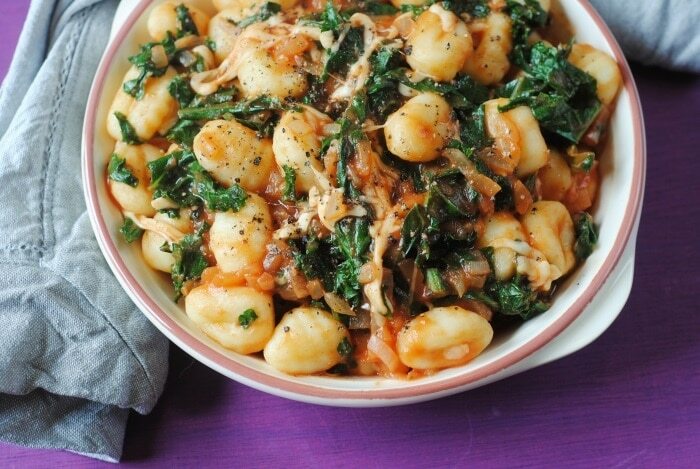 We have made a baked gnocchi and paired it with kale and mozzarella to give it a nutritional boost, but to keep it comforting too. Let’s make ourselves feel better about the fact that it is a cold and grey Monday by enjoying some healthy comfort food. Yes, that’s right, comfort food can be healthy too and you can even sneak lots of vegetables in there too. Whilst Dannii is practically kale obsessed, me not so much. I like kale crisps, but that might be the oil and salt on them that I like, but other than that I struggle to find ways to enjoy it. Until we made this dish. It wilts really nicely in to the dish and gives it some added texture, and nutrition, without it being over powering. We just got back from an amazing weekend in the Lake District for my birthday (there will be a separate post on that soon). 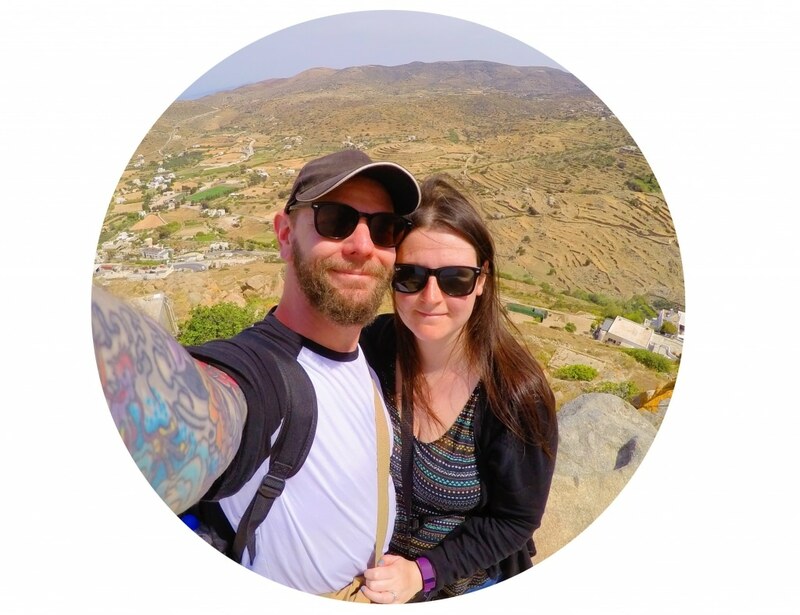 Whilst we didn’t get off to the best start, as our tyre blew out down a remote country lane, when we arrived at our rented house on top of a hill in the middle of nowhere, that was all forgotten. The only trouble was, the car couldn’t get fixed for a couple of days, so we were stranded until then. Luckily the house had everything we needed, we had been to the supermarket first so had food and booze, and the weather was pretty dire that day anyway. So, to make ourselves feel better we made ourselves this! We wanted something comforting, but healthy at the same time to make up for all the cake we were eating. The Lake District is absolutely stunning and somewhere will definitely be visiting again soon. Once the car was up and running again, we couldn’t wait to get out and explore. Just look at that scenery! 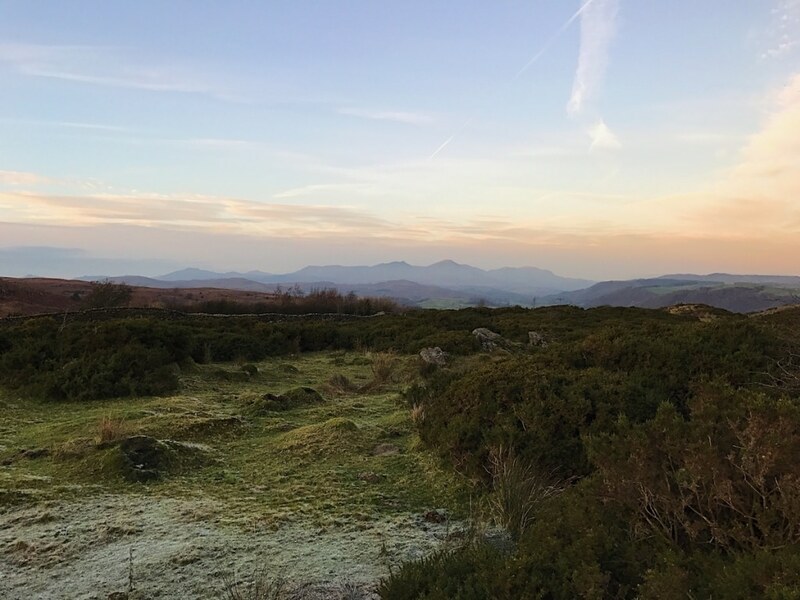 There are so many beautiful places to visit in the Lakes and some incredible walks to go on. We visited an area called Tarn Hows, which is considered one of the best walks in the world. 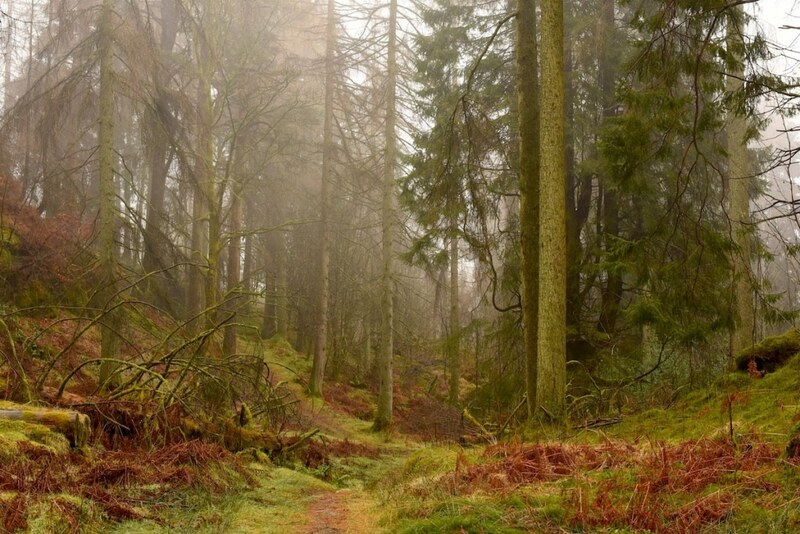 The woods surrounding it are amazing and as the day was a bit misty, it gave everything an ethereal feel. But, like I said, more on that in a later post. Back to the gnocchi. There really aren’t many ingredients in this dish, and that’s the beauty of it. If we were making it at home, we probably would have added a lot more to it, as we would have had the ingredients on hand, but as we were in someone else’s kitchen, things were limited. But that turned out to be a good thing as simple is best sometimes. 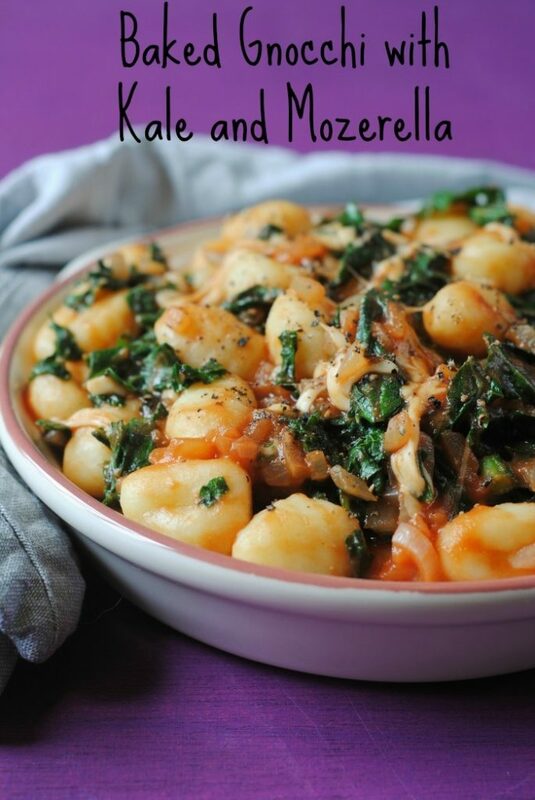 We did use pre-packed gnocchi for this recipe, as you can buy some really good ones with a short ingredient list. However, we have been experimenting with making our own at home and we will be sharing the recipe for those soon. Who knew there were so many different flavoured gnocchi to make! We are back to calorie counting in our house as we are trying to shift some of those extra pounds and get ourselves feeling healthier again. We don’t want to give up our favourite foods though, so we are going to be creating healthier versions of those and that’s what you will be seeing on the blog. Did you see our recipe for Chicken and Cheddar Guacamole Burgers the other day? More of that to come! Sounds like such a tasty meal, with a lot of goodness; and I imagine gave you some comfort in your car woes. Sounds like a flavoursome recipe perfect for January. 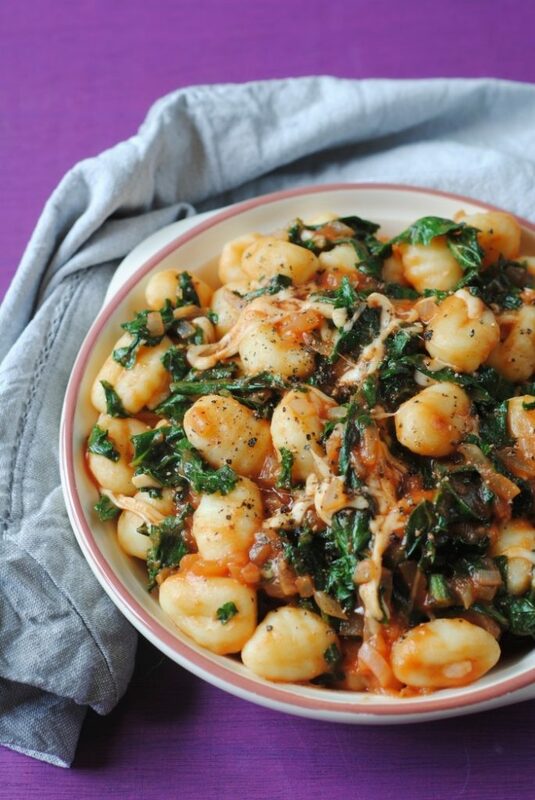 We’ve never tried gnocchi but it’s now on our list! 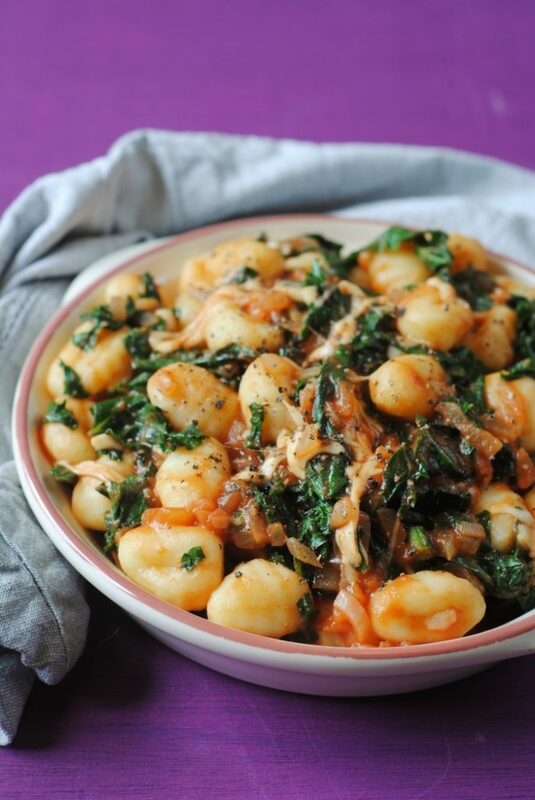 Delicious, gnocci is one of the foods that I can get the whole family to eat together! 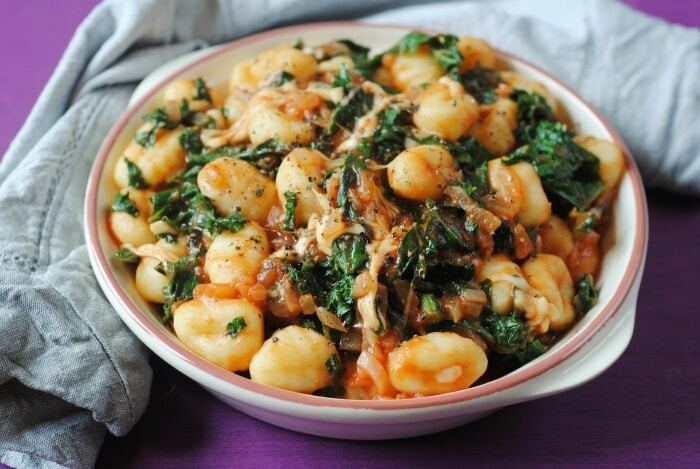 I don’t eat enough gnocchi! I love the idea of baking it though as I would usually just pour a sauce over it with some veggies. Can you believe I’m italian and have never tried gnocchi!! This looks great though and I’d love to try it! Lynne and I both love the addition of kale into any recipes, so thanks for this one Dave! 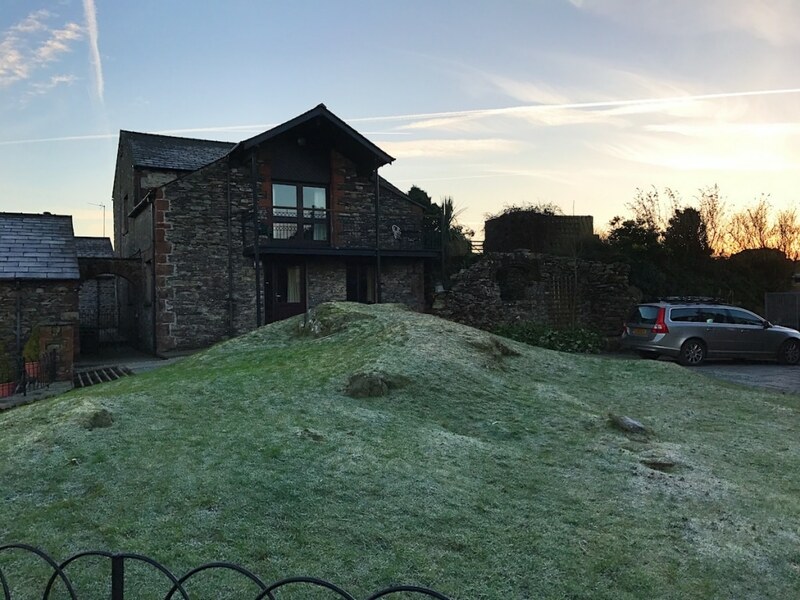 Also we’re extremely jealous of your holiday home in the Lake District. It looks amazing! Hi. Many Thanks for sharing the recipe. It looks delicious and I will definately try it. Can I just say that I have joined Weight Watchers and the inclusion of the smartpoints is helpful so a big thanks for that also. Those views!! I’d love to go to the Lake District for a holiday like that at some point. I’m all about long walks and being in the countryside. I am not a fan of gnocchi but I think that’s because I had it badly cooked. Might try making it myself. Now you’ve created a recipe that will get my non-kale lovers in the house to eat it. This is totally delicious-looking! I have always wanted to go to the lake district, your photos are stunning! 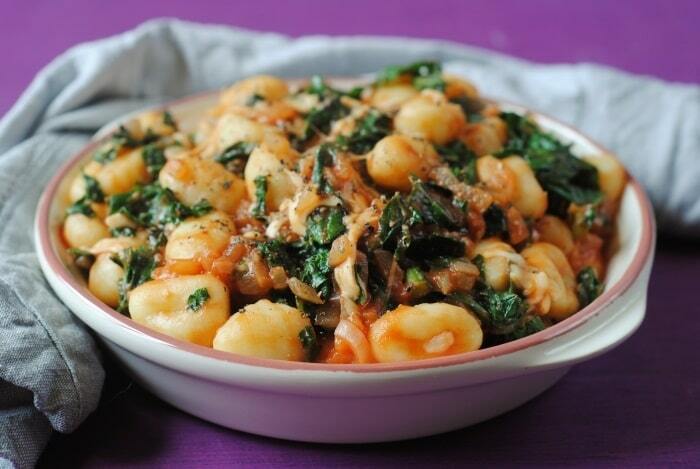 I love the look of the gnocchi! Oh wow that looks amazing! Love gnocci so will def be giving this a try!